Perpetual Motion People is an album with an old-fashioned feel exploring some very modern ideas. The songs here are confessional in nature, and while Furman lays bare his demons, the energy of the arrangements never lets things get bogged down with introspection. Existential angst has never been so much fun. Furman is a restless soul who makes a virtue of the fact, managing to channel this into music with an infectious, frenetic energy. Rolling through indie-rock, punk, folk and old school rock’n’roll, and with diverse instrumentation (mixing in distorted guitars, pacey drums, clarinet and sax), the songs have immediate listening appeal. Furman is also an intelligent lyricist who is equally at ease name checking Dostoevsky as he is exploring gender identity. Perpetual Motion People grabs our attention with ‘Restless Year’, a lively opener sounding like a cross between the Velvet Underground and Vampire Weekend, and manages to hold us there for the duration. The enduring appeal is, in part, due to the musical twists and turns: there’s doo-wop on ‘Lousy Connection’, the garage punk of ‘Hark! to the Music’, a country-tinged ballad in ‘Hour of Deepest Need’ and some wonderful Clarence Clemons style saxophone to round out ‘Can I Sleep in Your Brain’. An album that seeks such variety might have been prone to unevenness, but this is an effort of consistently high quality. Halfway through, Furman rails against boredom on ‘Ordinary Life’, cheekily opening with the line “I’m sick of this record already”. In reality, though, it’s difficult to imagine ever becoming bored of the music on offer here. Perpetual Motion People is out now from Bella Union. 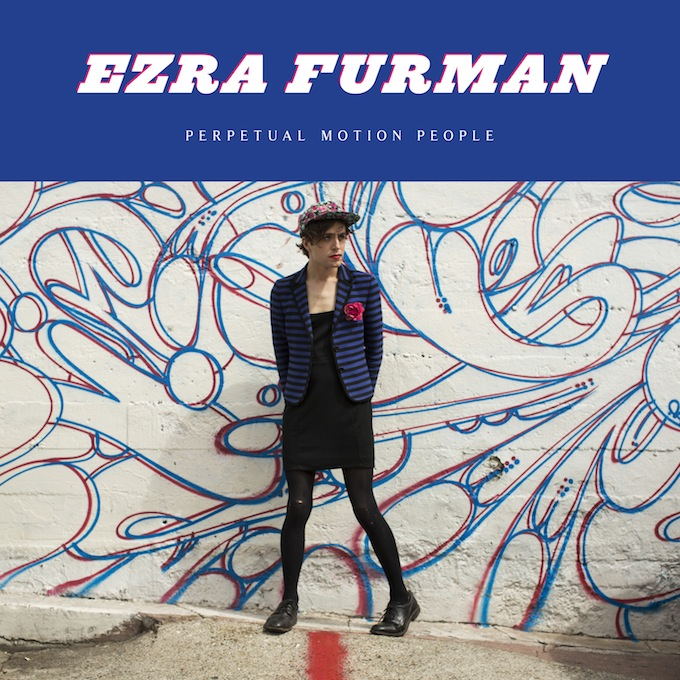 Posted in Music, Reviews and tagged Album Review, Ezra Furman, Perpetual Motion People. Bookmark the permalink.